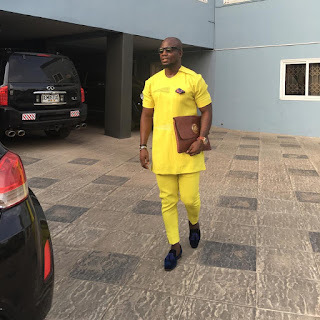 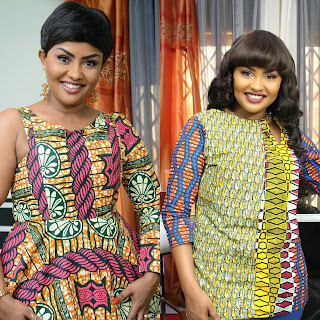 Home Unlabelled Inspiring Fashion Ideas By Stephen Appiah Ex Blackstars Captain. 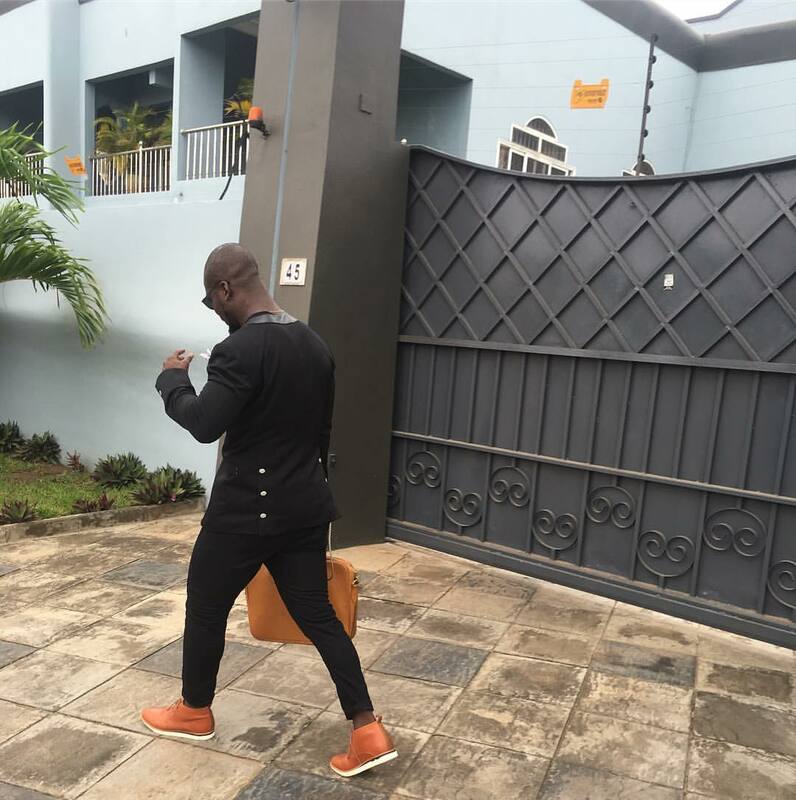 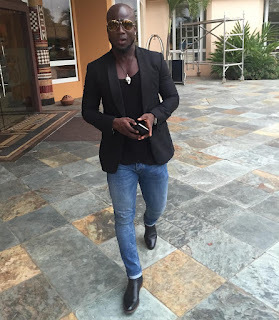 Inspiring Fashion Ideas By Stephen Appiah Ex Blackstars Captain. 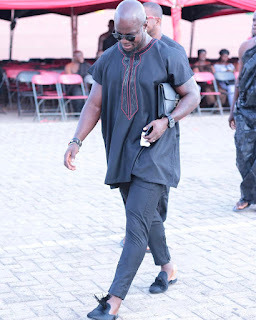 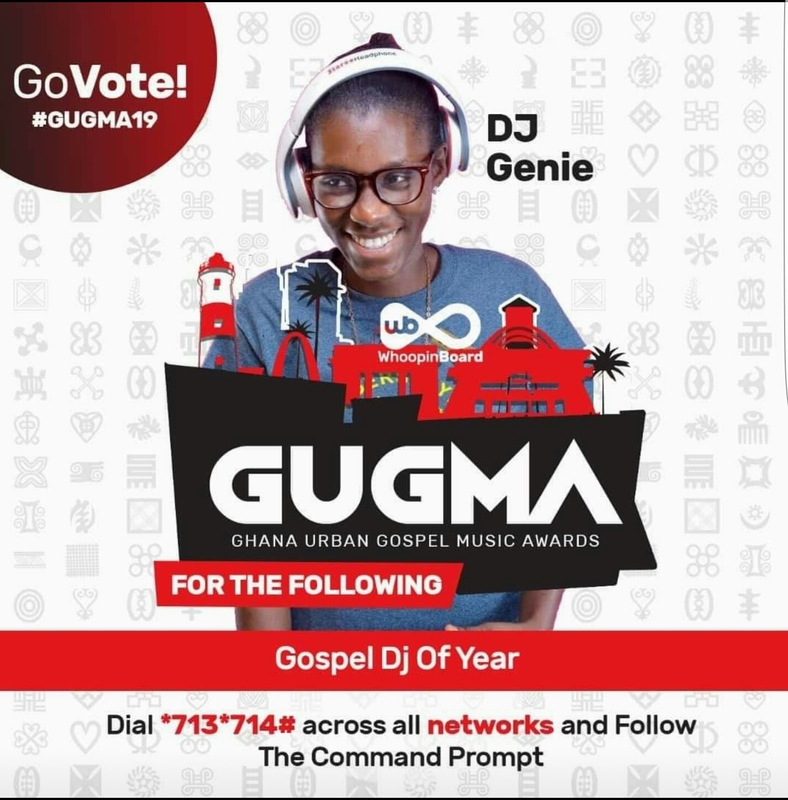 The ex-Black Stars skipper could have easily passed for a fashion model, if not a fashion designer with a household brand name.seems to know every details when it comes to style mathematics from classy , urban to casual. 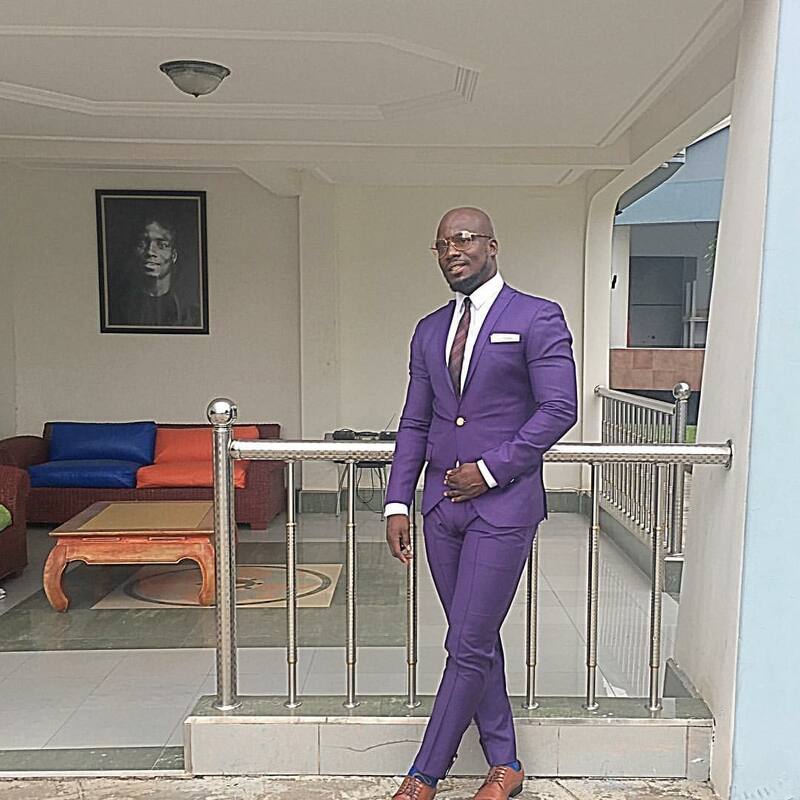 Soccer legend Stephen ‘Tornado’ Appiah no wonder the legend was once nominated at the Ghana Fashion Awards male celebrity fashion icon,just like the saying goes. "wear it like every woman wants you, and every man wants to be you." his fashion sense is top notch and these photos below prove out statement,you can also check out his instagram page @stepapp for more fashion ideas for men.